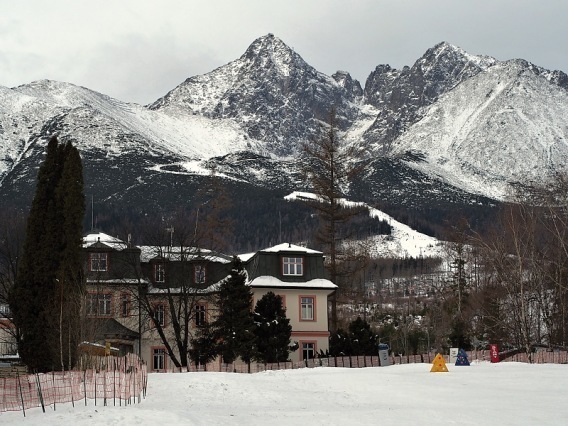 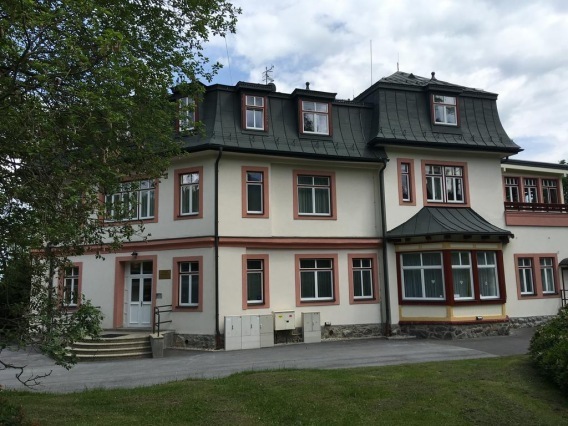 Apartments and studios of Stará Morava are located in one of the High Tatras in Tatra Lomnica, only 100 m from the ski slopes and 300 m from the cableway station Skalnaté Pleso. The entire building underwent a complete reconstruction and was collapsed in 2012. 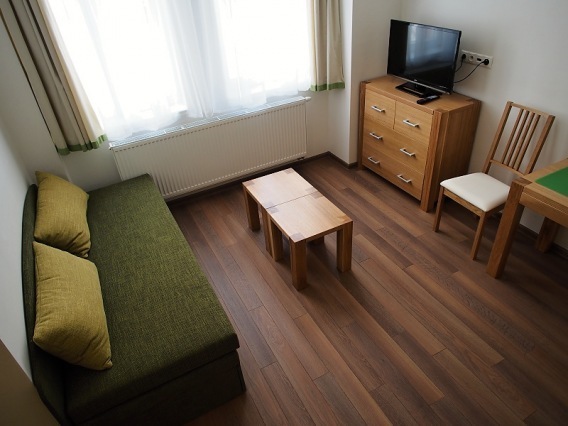 Apartments and studios have a laminate floor where carpets are laid. 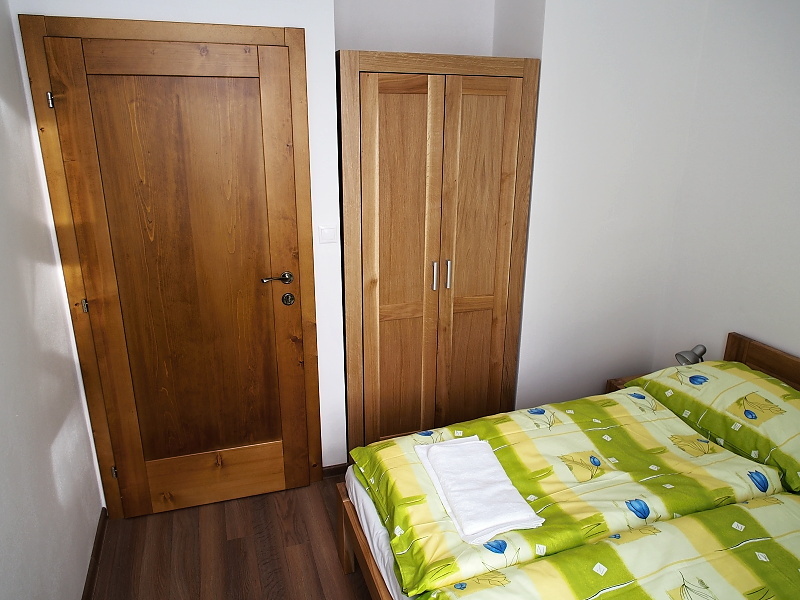 The furniture is made of a tatran oak massif. 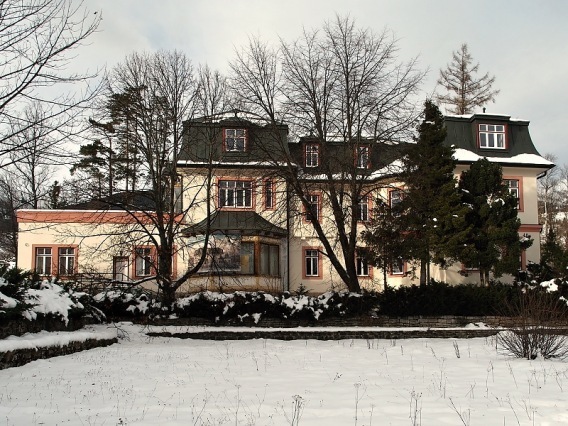 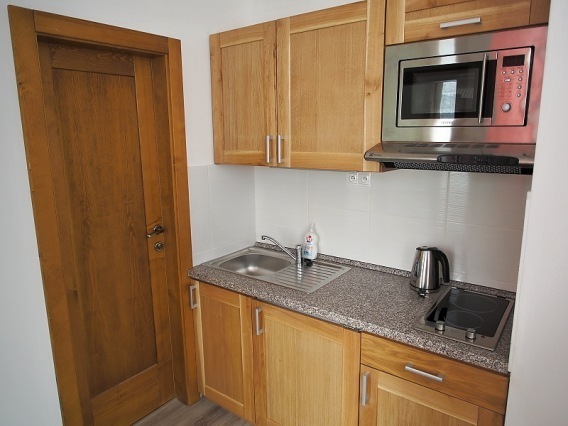 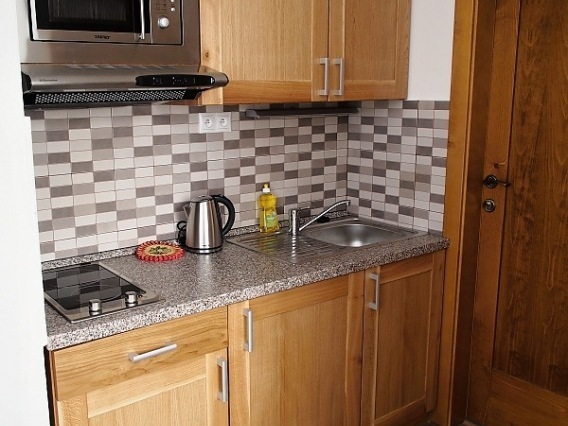 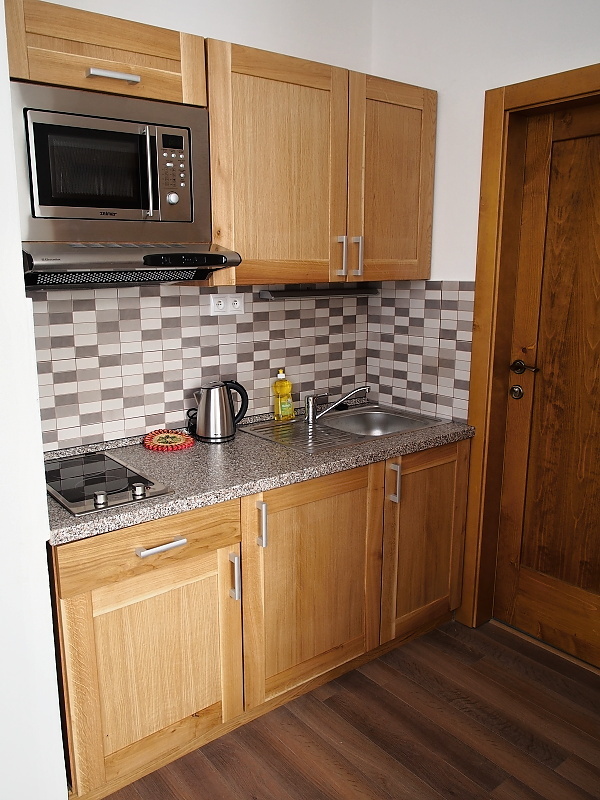 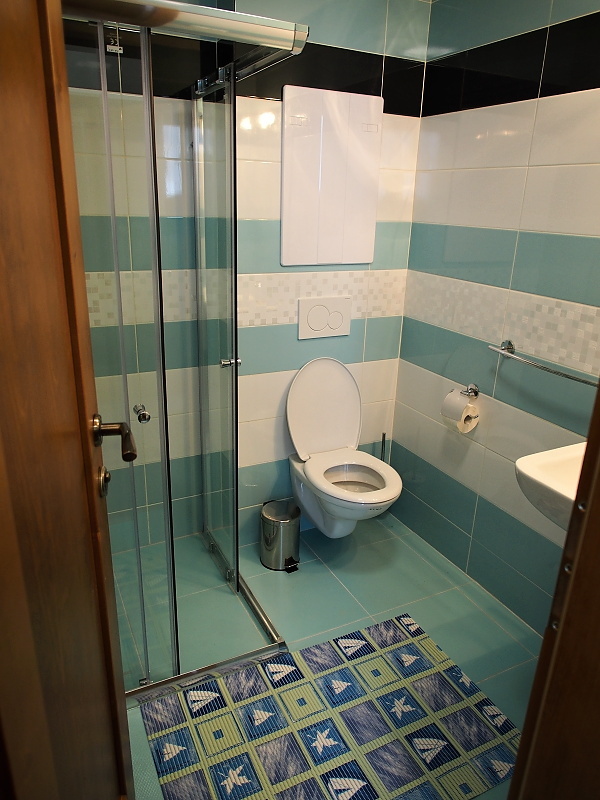 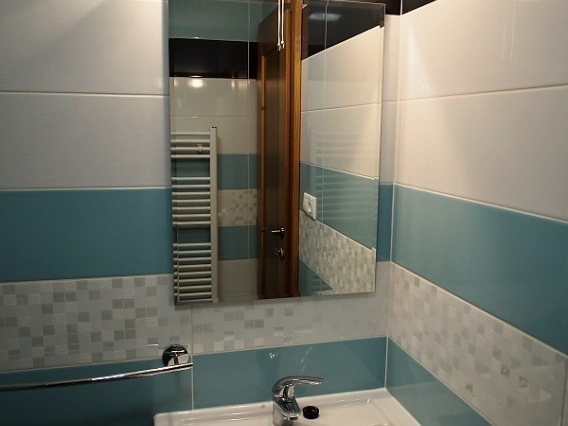 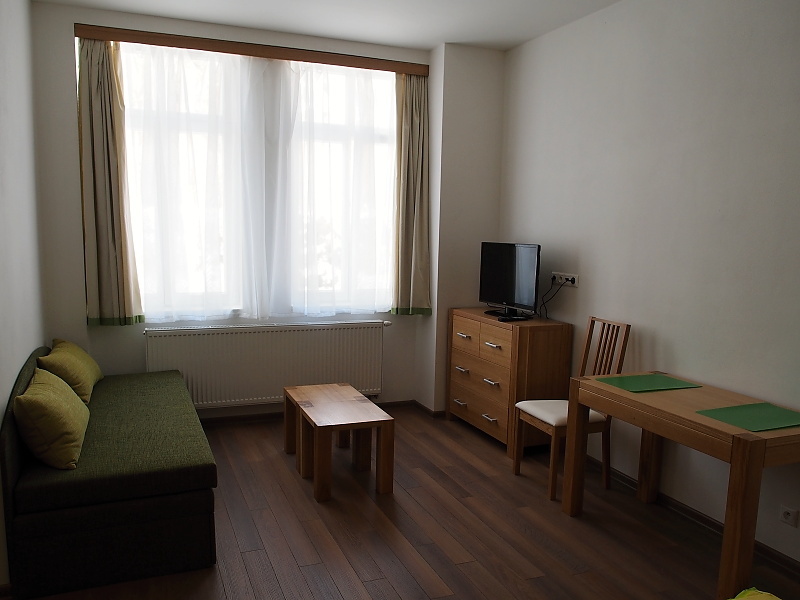 The price includes car parking in front of the apartment, internet access via WIFI or internet socket (Internet and satellite programs available from spring 2013) and a ski or bicycle storage room. 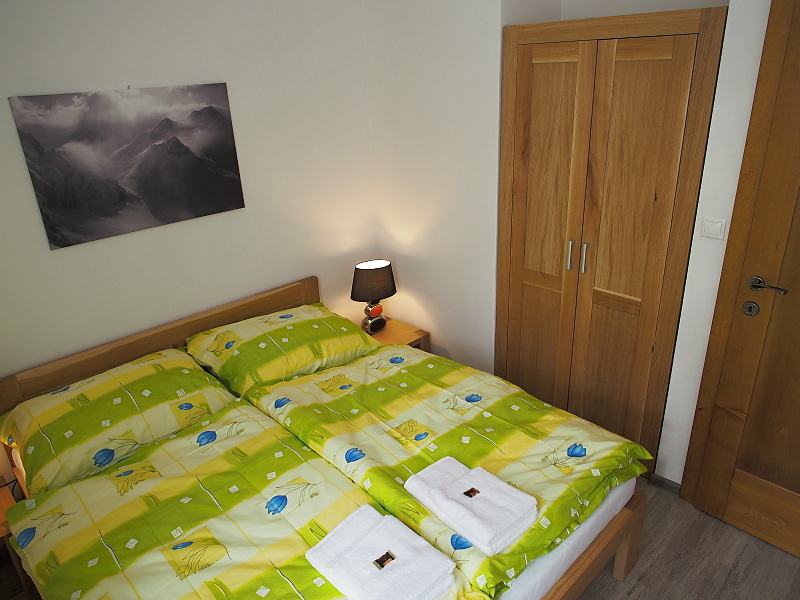 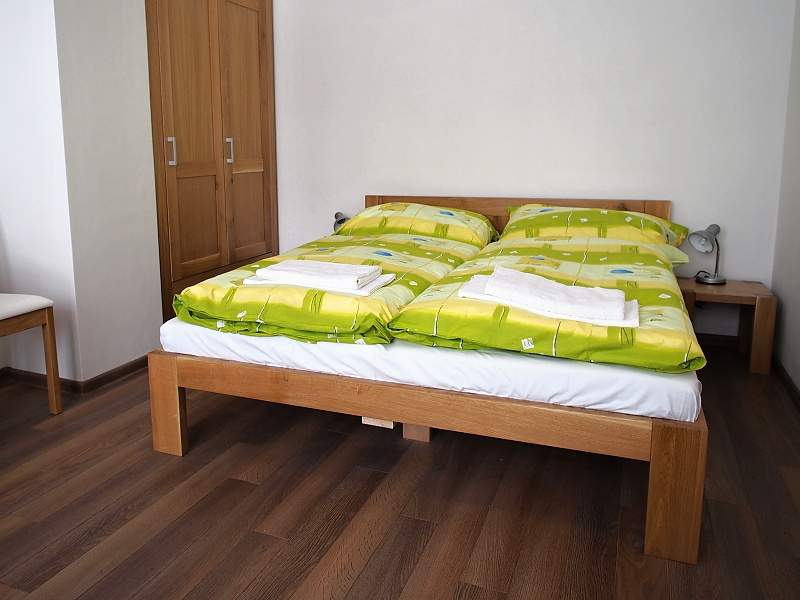 The bedroom is equipped with double beds, night tables, night lamps and a wardrobe. 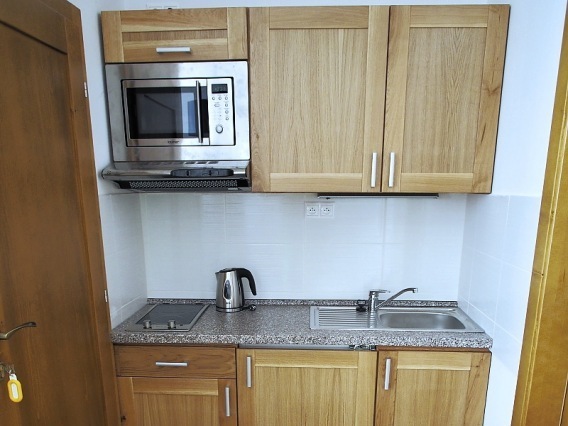 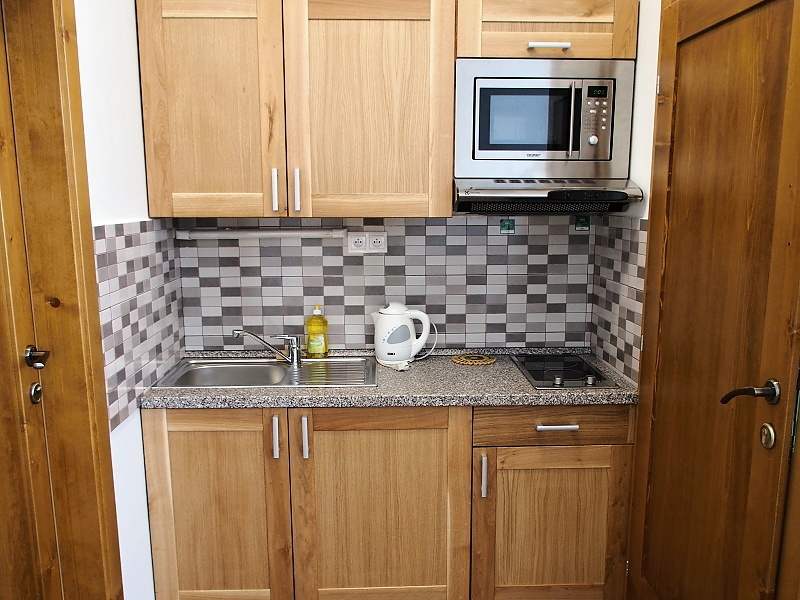 Whirlpool appliances (refrigerator, microwave oven, ceramic hob, hood), kettle, cups, plates, pots and cutlery are in the kitchen corner. 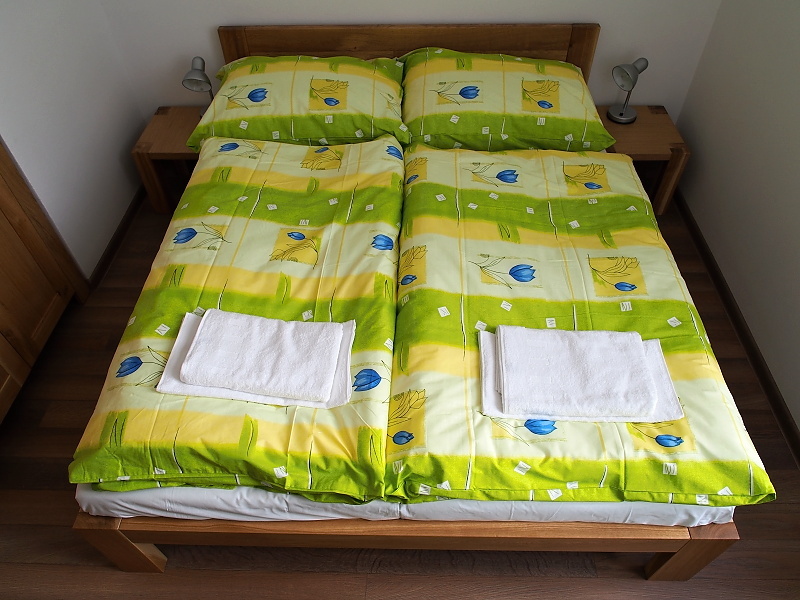 A towel and a bath towel are always available for each bed. 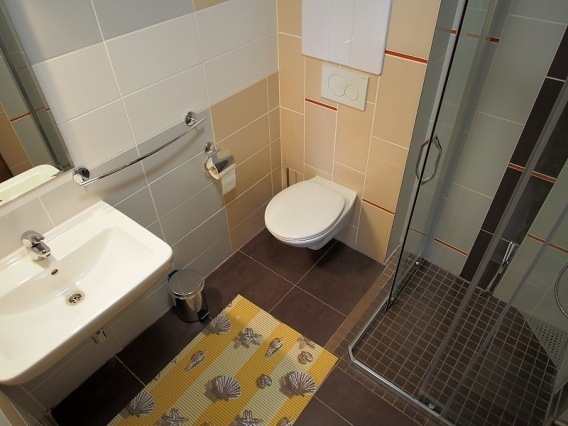 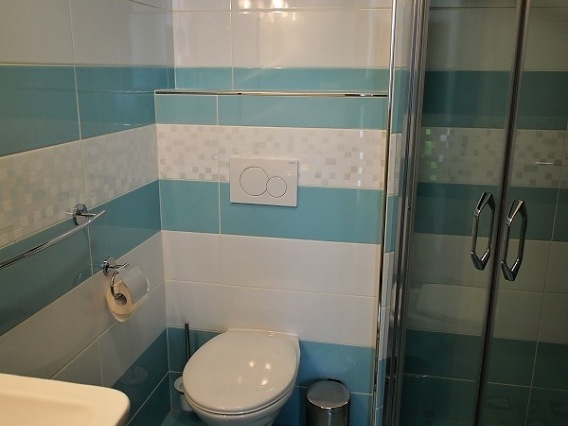 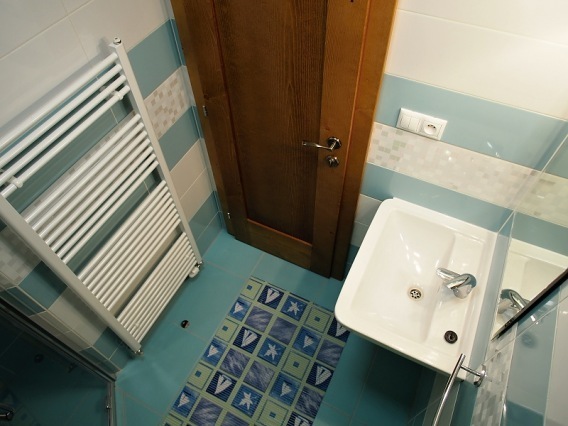 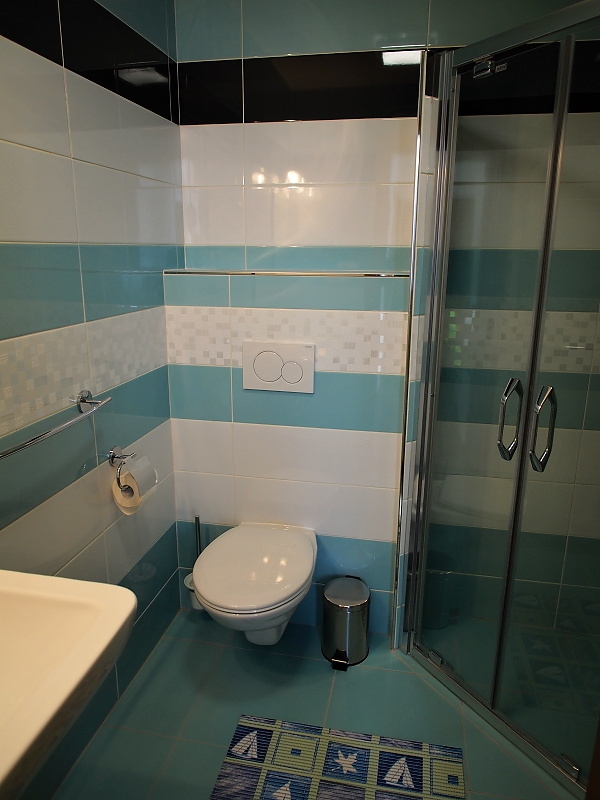 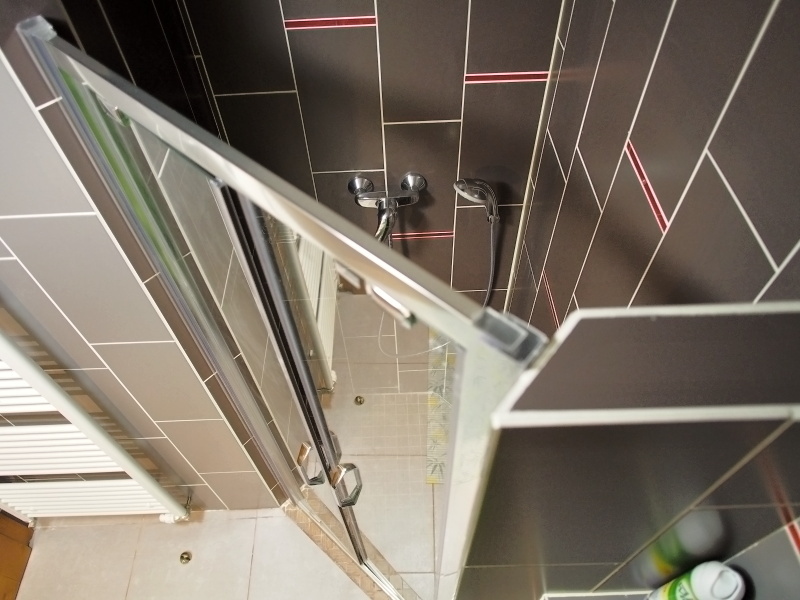 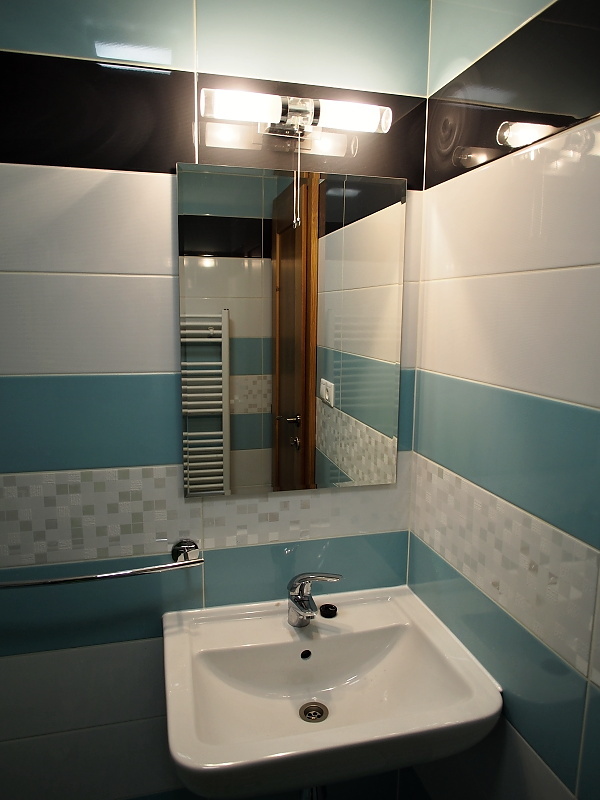 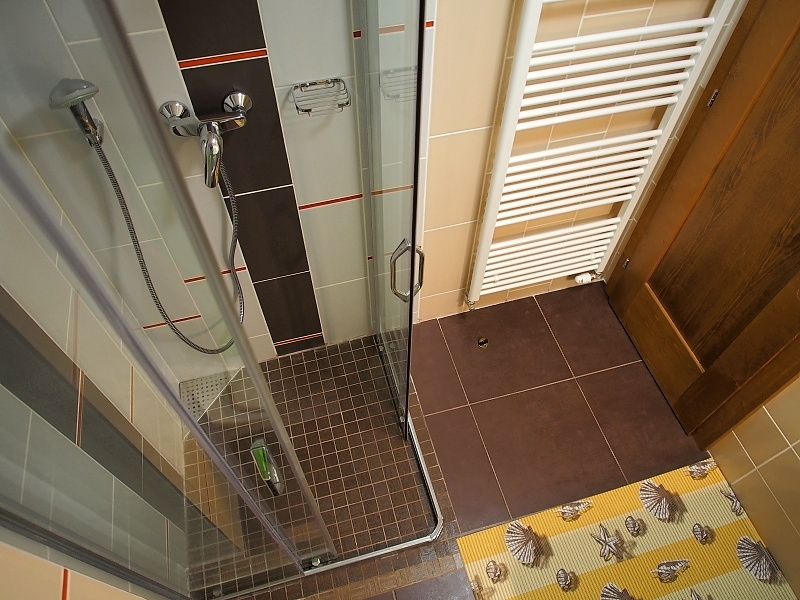 Bathroom equipment is a shower, washbasin, toilet, ladder radiator, shelf and socket for electric appliances.